Unlock your spirit of adventure using the world’s most exciting e-bike technology from Germany. Our fleet of HaiBike XDURO Hardsevens bring the comfort and joy of state of the art German engineering to your personal Tasmanian E-bike Adventure. 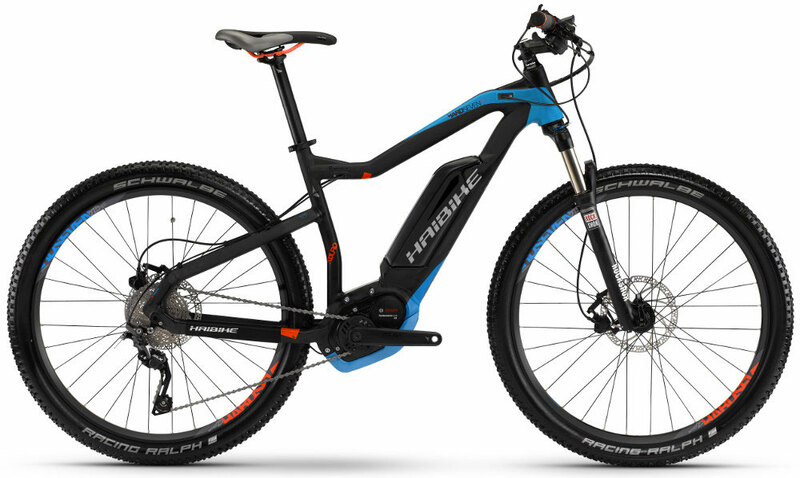 Haibike pioneered electric mountain bikes and were the first company to manufacture them. For a long time, Haibike was also the only company with a belief in the potential of sporty e-bikes. With plus size tires, suspension forks and a level of flexibility allowing riders to select the level of assistance each one requires, our e-bikes take the physical effort out of riding by giving you the control to make your ride as challenging as you would like. Of course we will provide all necessary helmets and safety equipment as well as a thorough induction with technical riding instruction and skills training to handle our selected Haibike world leading mountain e-bike technology.